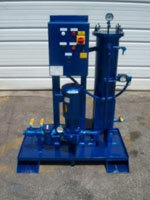 CTG offer a range of oil filtration equipment for hire or purchase to assist customers to achieve their lubricant cleanliness targets. 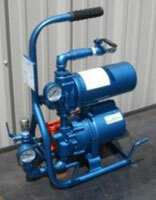 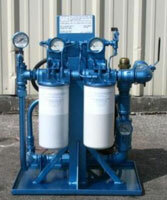 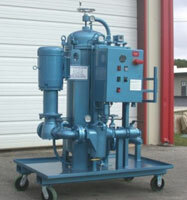 Oil filtration equipment is available to suit the following situations. 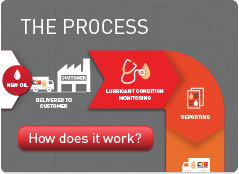 All units are matched to your requirements based upon oil viscosity, reservoir size, oil cleanliness target and treatment time restrictions.